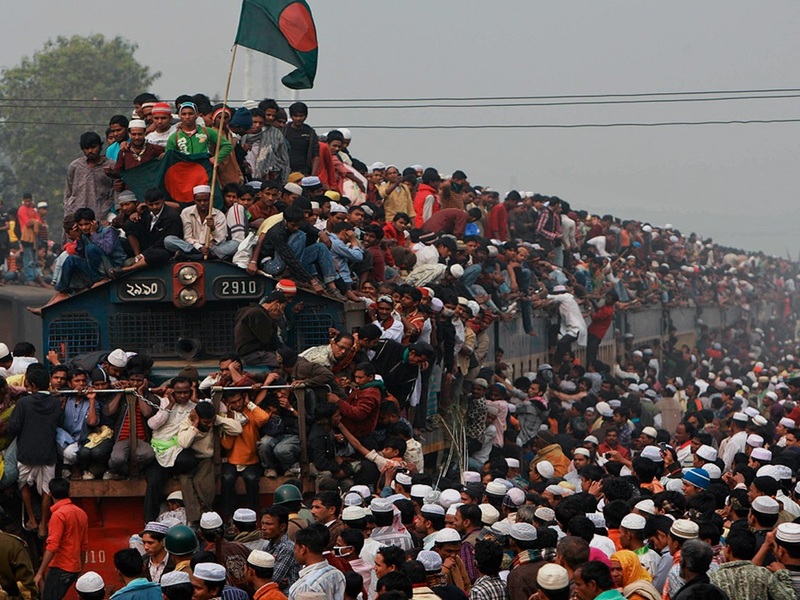 Overpopulation is the environmental problem that makes all of the other problems worse. Global warming, deforestation, waste & litter… none of these would be problems if there were only a hundred of us living on Earth. But there are more than a hundred; there are 7,250,000,000 of us, as of this morning. Do we want to live on a planet that’s full, with barely enough food, water, and space to support us? Or instead, should we be forward-thinking and solve the problem now? The choice is ours.